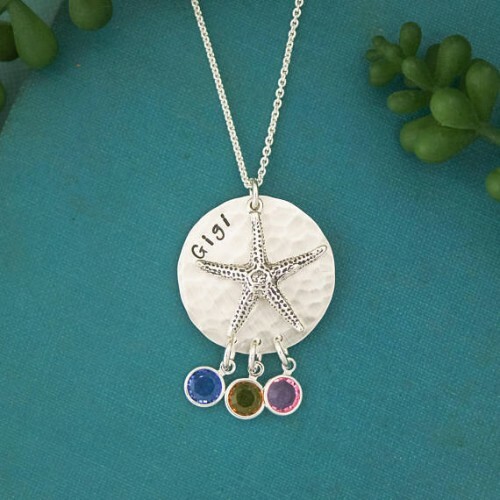 For the Mom Mom that loves the beach. 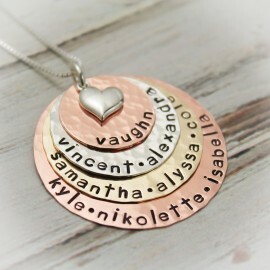 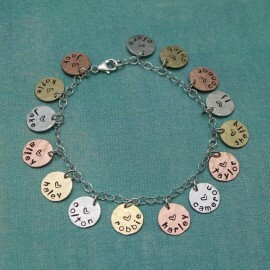 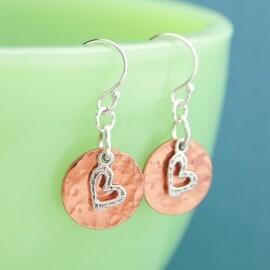 One inch sterling silver disc hammered and hand stamped with a name along the top. Birthstone charms hang along the bottom (up to 6 total). 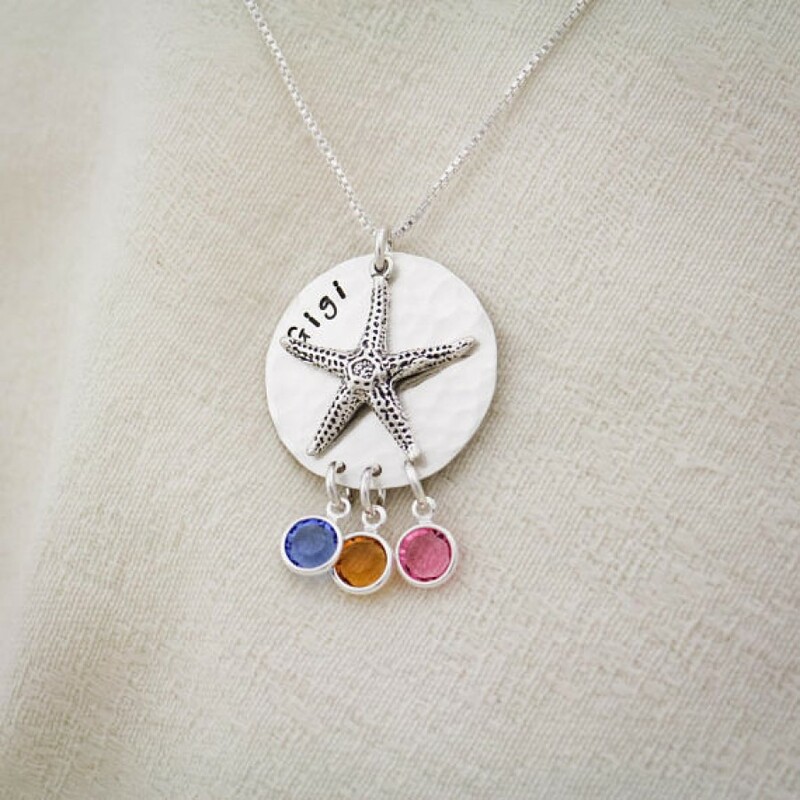 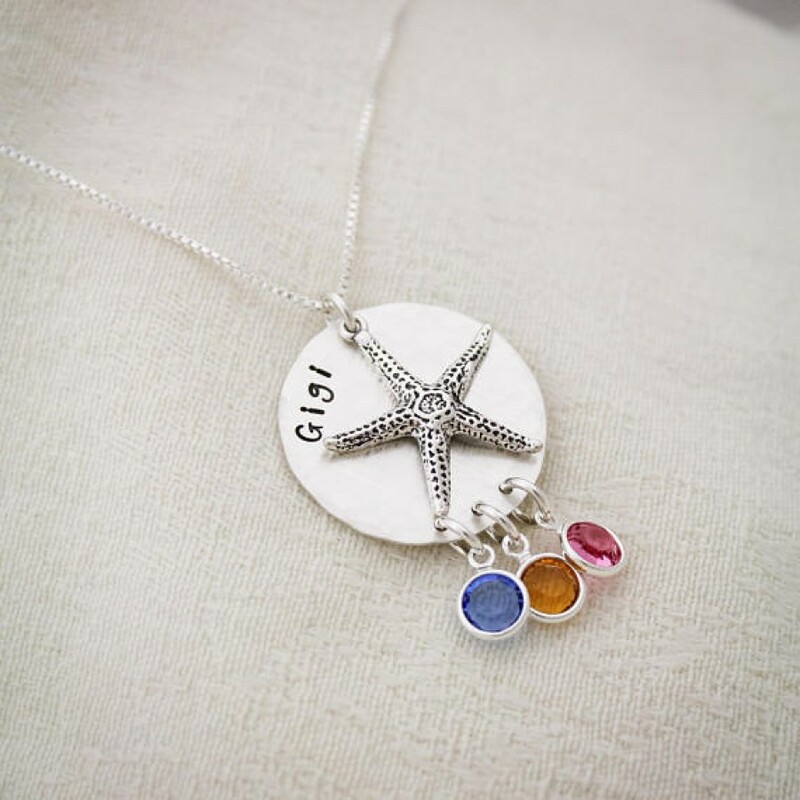 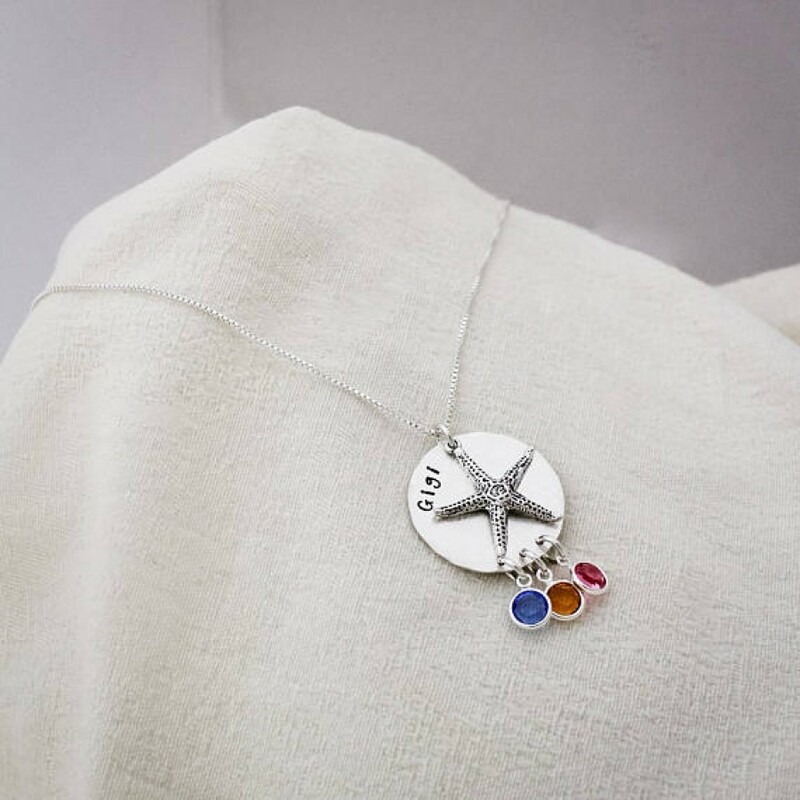 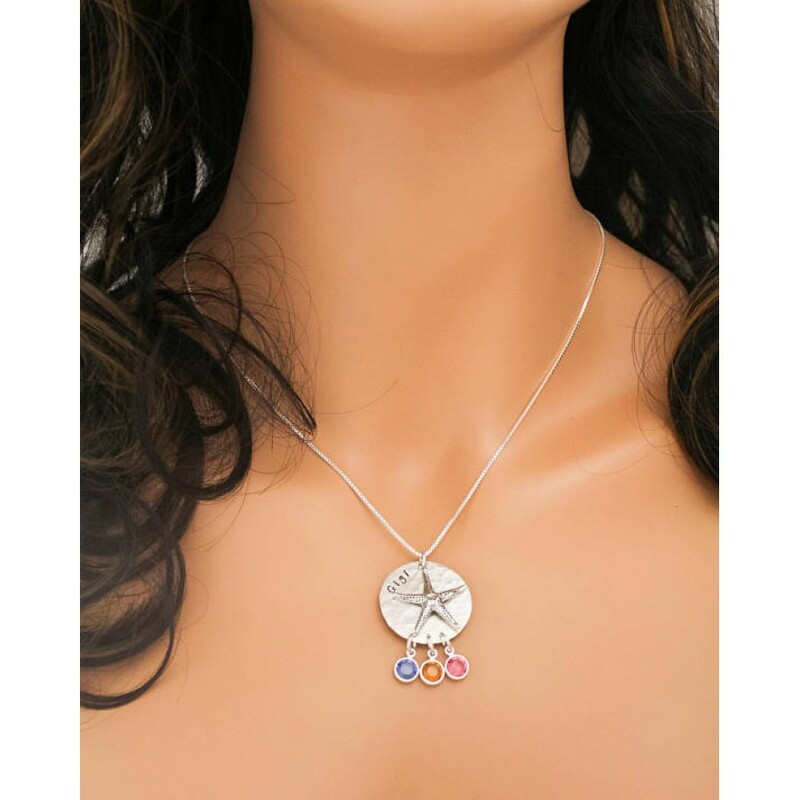 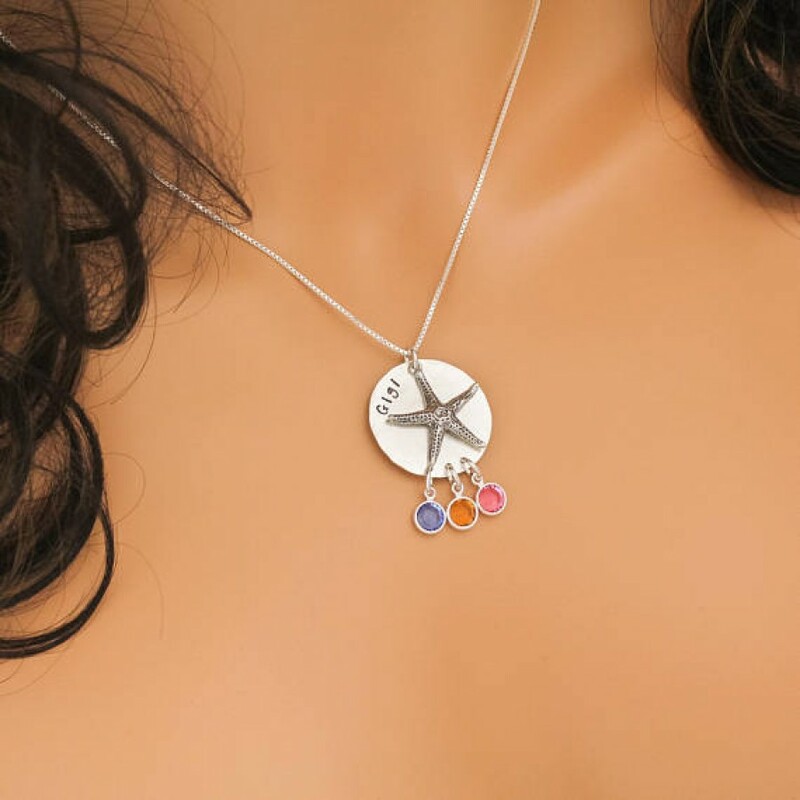 The disc is topped with a beautiful sterling silver starfish charm. 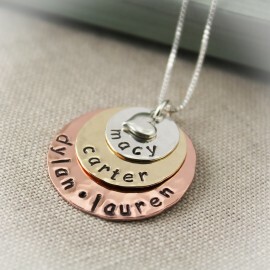 Disc is 1" in diameter. 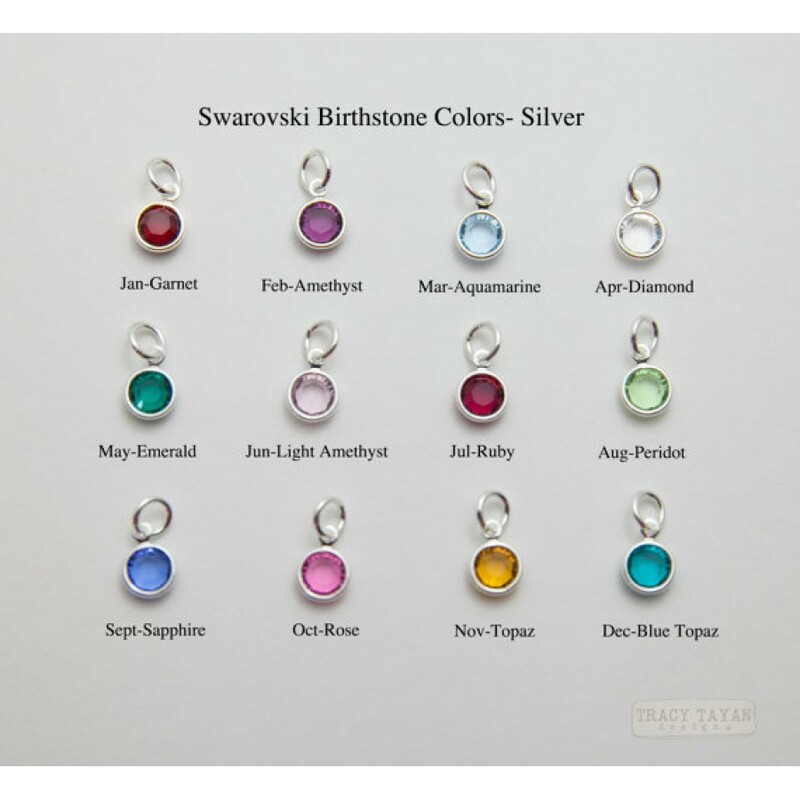 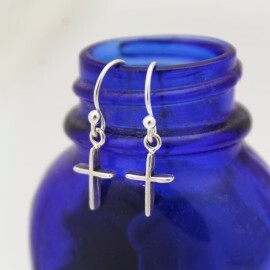 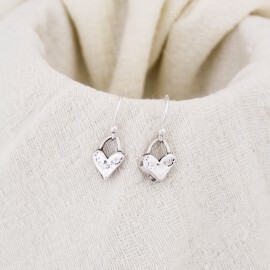 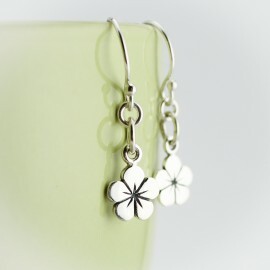 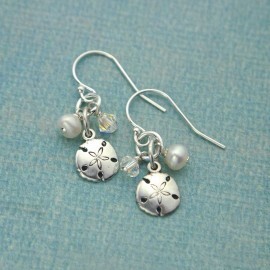 Birthstones are 6mm and are silver plated (no nickel or lead).